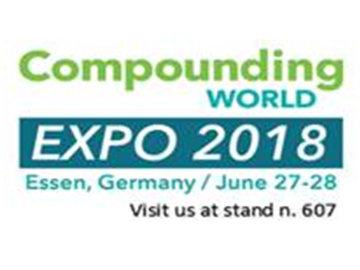 Plastic Systems will attend COMPOUNDING WORLD EXPO 2018, one of the most important exhibition in Europer concerning Compunding application. 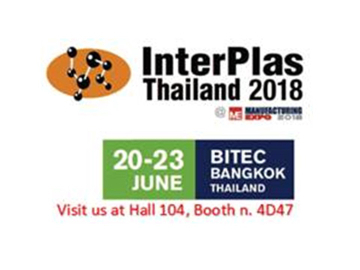 Plastic Systems will attend INTERPLAS 2018 THAILAND, which takes place in Bangkok. 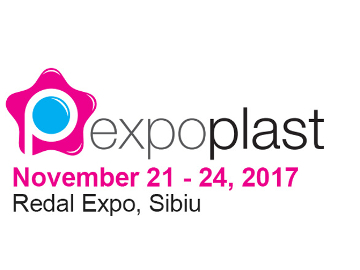 Plast is the most important exhbition in Italy concerning rubber and plastic process application and one of the most important in Europe and in the world. 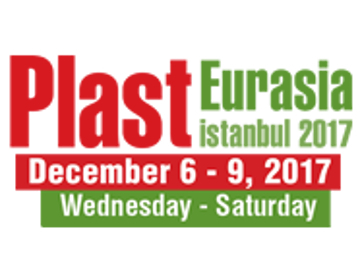 Plastic Systems will show innovative equipment in drying and feeding application for plastic granules and powder. 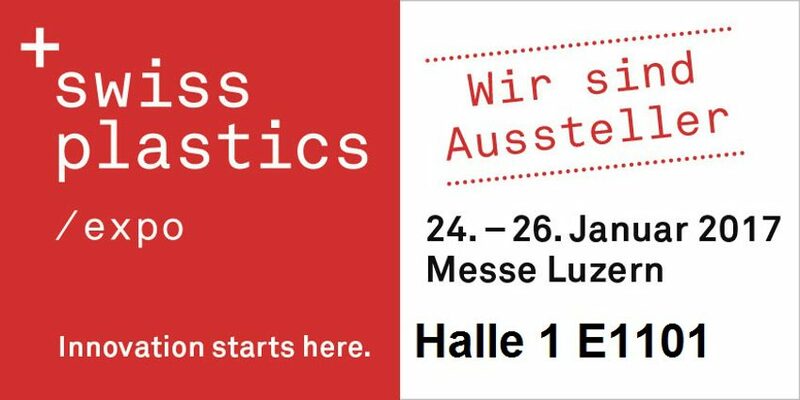 Visit us at Hall 24, booth C32B31. 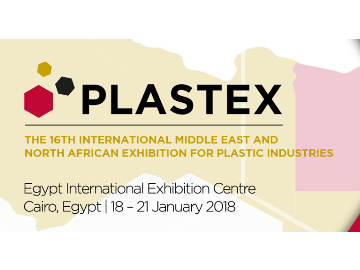 PLASTEX is the leading international trade fair dedicated to the plastic machinery, components, raw materials and chemicals in North and East Africa. The fair presents products and services, technologies and innovations, trends and tendencies for trade markets. The show will take place at the New Cairo International Exhibition Centre. 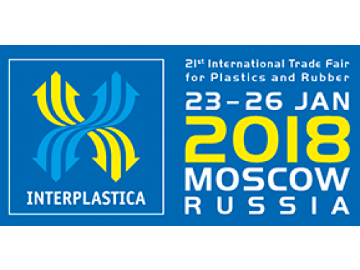 Interplastica is the leading trade fair for plastics and rubber in Russia and Eastern Europe. 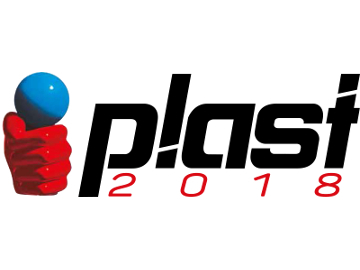 Swiss Plastic 2017 will took place in Luzern from 24th to 26 th of January. 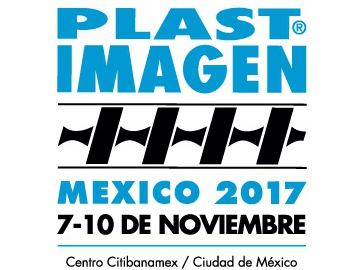 It will be the occasion for the main sales markets (medtech, electronics, automotive, packaging) to be into closer cotact with new ideas, knowledge and innovation. Visit us at Hall 1, stand E1101.